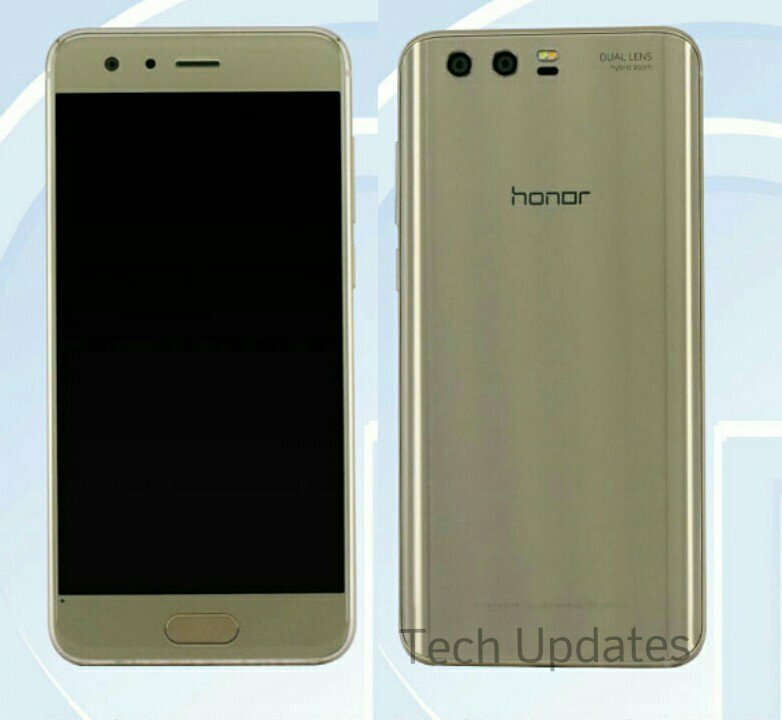 On Design it looks similar to Honor 8 with curved edges on the rear. It has a 5.15-inch (1920 x 1080 pixels) Full HD Display powered by 2.4GHz Octa-Core processor. It comes in two variants 4GB RAM and 6GB RAM with 64GB of internal storage further expandable with MicroSD card.It has a 12MP+2MP Dual Rear camera and 8MP front camera.The device runs on Android 7.0 Nougat and has Fingerprint Scanner on the front.Packed with a 3100mAh battery. 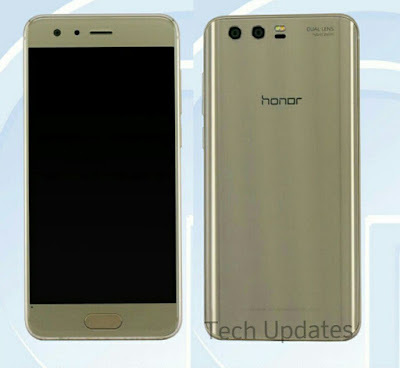 Honor 9 comes in Gold color expected to launch in June.